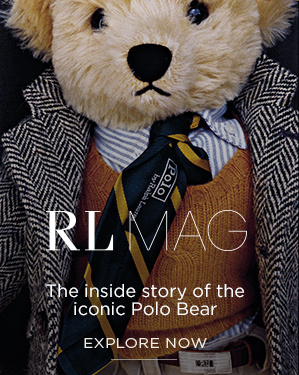 Once Upon a Time …Actually, it was 1991 ... Ralph Lauren introduced a new character into the world of Polo. 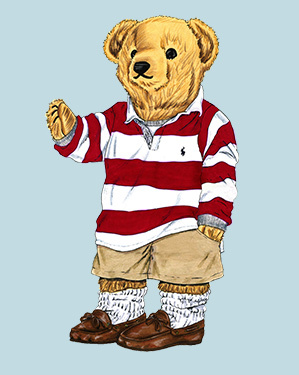 Fun-loving, fuzzy, and impeccably well dressed, he was, of course, the Polo Bear. And since then, he’s become both a cultural phenomenon and an icon of Polo style.